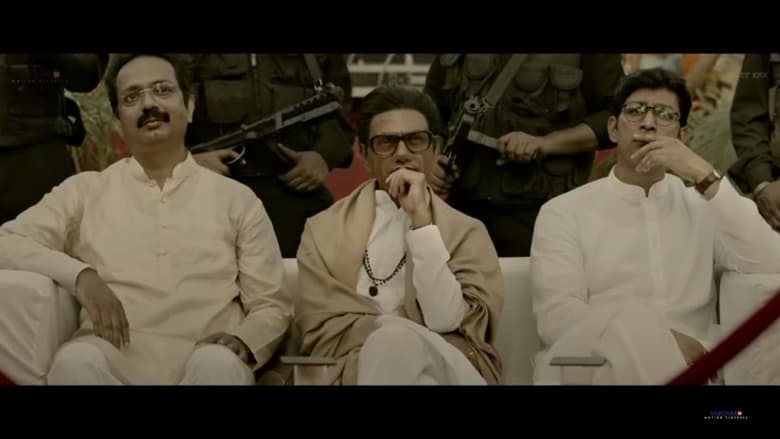 Nawazuddin Siddiqui in and as Thackeray, is a biopic made on the ShivSena leader Bala Saheb Thackeray. The film is directed by Abhijit Panse. Nawaz has done fantastic job. He is apt for the role. Amrita Rao is doing simply good in the film. Supportive cast has been good, too. Film is about the journey of a cartoonist Bala Tackeray till he became the Tiger of Maharashtra. The court room scene is fantastically shot and performed. You will forget that he is Nawaz in the getup of Saheb. The walk on beach at sunset by Thackeray is the best scene of the film. With subtle and dramatic dialogues, the film holds you from start to end. Though, first half is little bit slow to get bored. There are scenes of speeches by Saheb, which are nicely done. I find the background music very well made. The perfect amount of tunes make the scenes worthy enough to get involved. Also, VFX is done superbly. All will surely appreciate the Thackeray pose in Maharasthra map along with a roaring tiger. I miss songs in this film. May be songs could have added more pleasure, or even relief in first half. However, the title plus promotional song is good though. On the whole, witness Nawaz playing Bala Saheb, if you love either of them or both of them. It is good in parts, gripping and enjoyable. And this is not the end, film stops at a point where the screen says- to be continued.